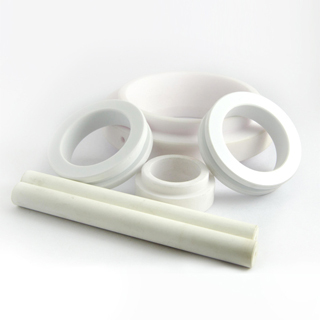 Ceramic offers very good performance in terms of wear resistance, corrosion resistance, and high temperature resistance. 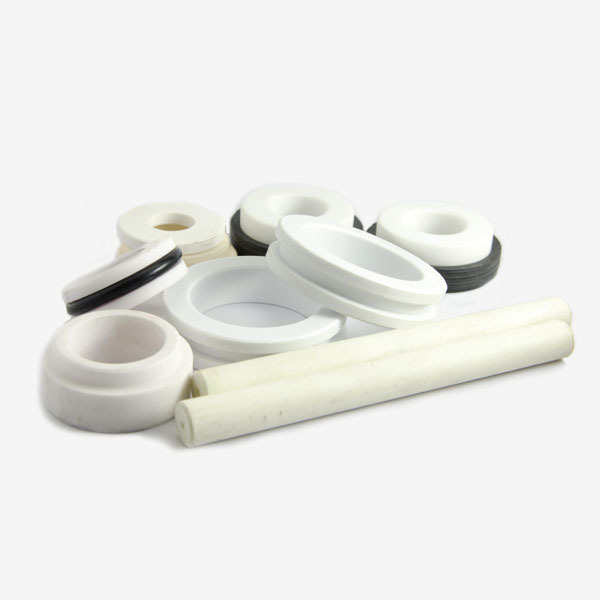 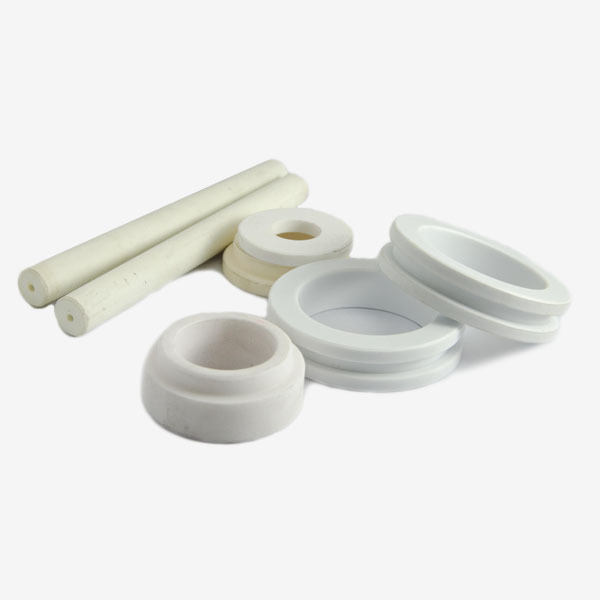 Ceramic Seal faces are widely used in many different industries, such as spacecraft, machinery, pump seals, printing and dyeing, mechanical seals, foodstuff, auto industry, seals and so on. Its high dielectric properties are beneficial in electronic products.